Facebook removed another set of accounts, groups and Pages – 82 in total – that were engaging in coordinated inauthentic behavior originating in Iran and targeting people in the United States and United Kingdom. The accounts spread divisive political or anti-Trump content, including images calling President Trump “The worst, most hated president in American history.” Others were critical of British Prime Minister Theresa May. Approximately 1 million users followed at least one of the Facebook Pages. Some 53,000 other accounts joined groups or followed Instagram accounts. It was unclear if the upcoming U.S. midterm elections were being targeted. “We’re not in a position to assess the motivation of these bad actors,” Fleicher said. 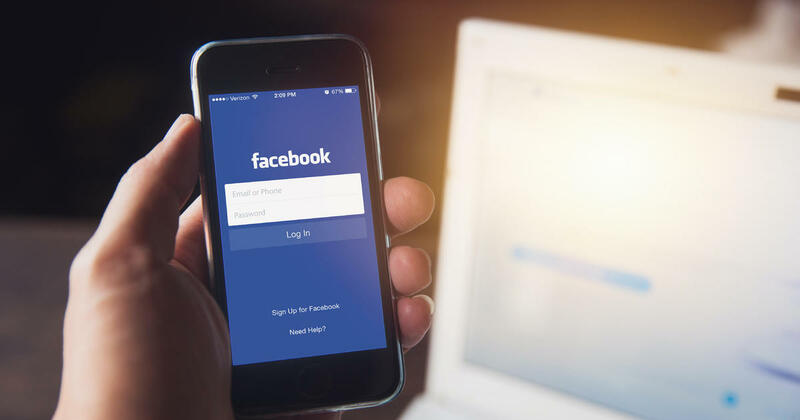 He indicated the activity was detected one week ago during an internal investigation and that Facebook had shared its findings with relevant law enforcement agencies, Congress and other partners. This was the second time Facebook removed accounts tied to Iran. In August, the company announced it had removed 652 Pages, groups and accounts linked to Iran that targeted people across the Middle East, Latin American, United States and United Kingdom. There was some overlap with those accounts among the accounts and Pages removed on Friday, Facebook said. Last week, Twitter published data sets of millions of tweets and other content linked to Russian and Iranian accounts. Facebook said it has stepped up its coordination and information-sharing with federal and state agencies ahead of the U.S. midterm elections. The company has constructed a “war room” and has been running tabletop exercises in anticipation of potential incidents that could take place around Election Day, November 6. “We’ve made sure to put the resources in place,” Gleicher said. Here is Facebook’s announcement, which includes images of the removed content.